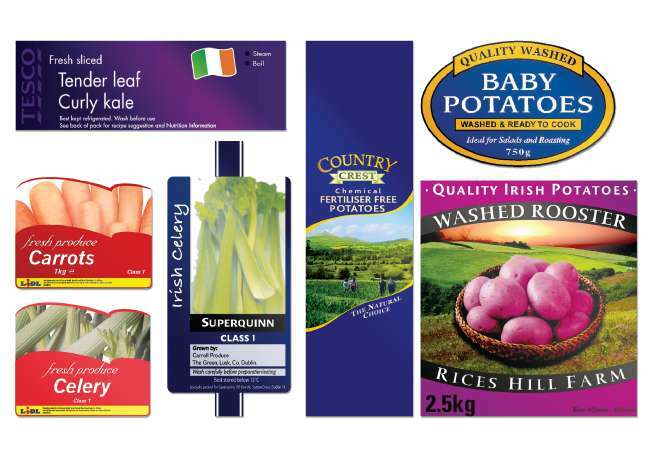 Abco Kovex supply a wide range of food packaging products into the UK and Irish market. 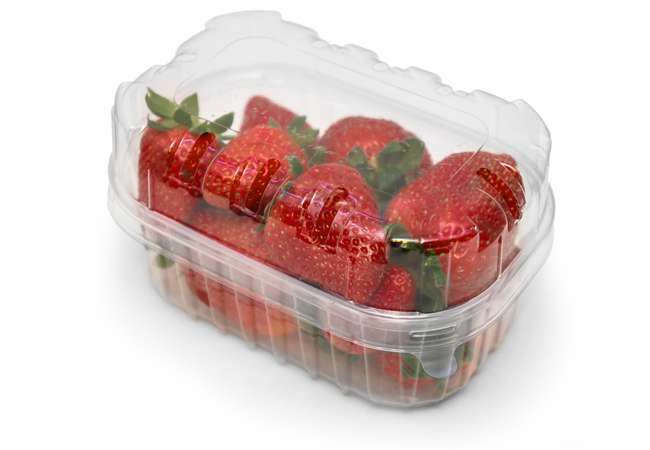 Abco Kovex offers a high quality range of food packaging products to the UK and Ireland. Our products include premium PVC stretch film, cling film and printed film, moulded fibre paper trays, punnets and corrugated trays. Abco Kovex has the capability to design, print and supply a full range of flexible films for the food industry. 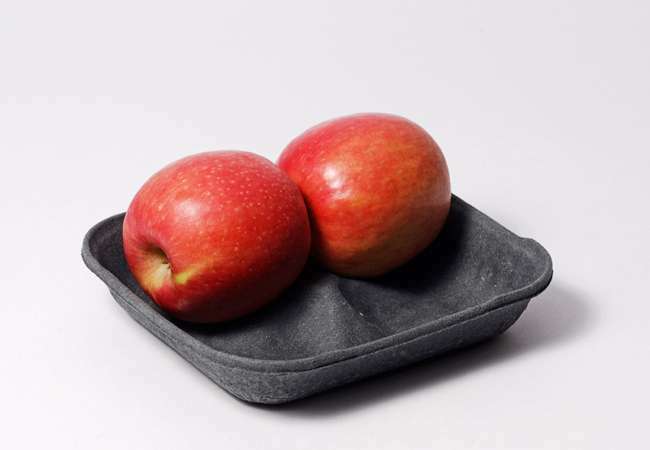 All trays are manufactured to ISO9001/14001 standards and in full compliance with food safety regulations. 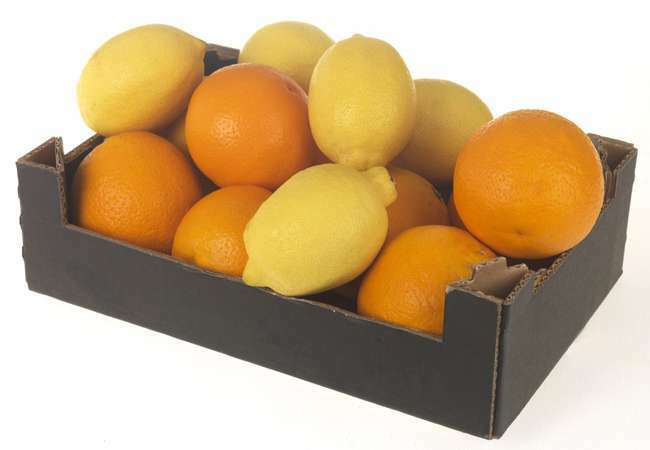 Corrugated packaging offers an unrivalled combination of simplicity, flexibility and fitness for purpose and remains the most commonly used packaging material in the UK. A commitment to meeting health, safety and environmental packaging requirements has lead to many corrugated materials meeting and in many cases exceeding all UK government and industry mandates based on environmental concerns.